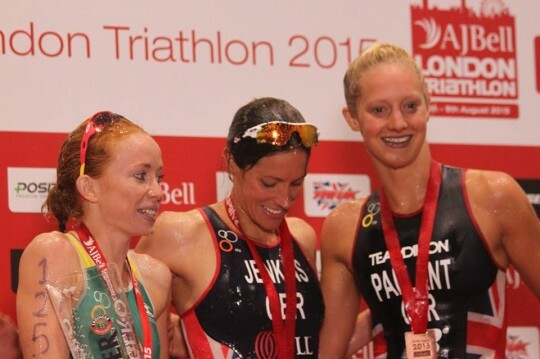 London Triathlon 2015 was a huge success for our team, read the race report below. Well done to everyone that competed! 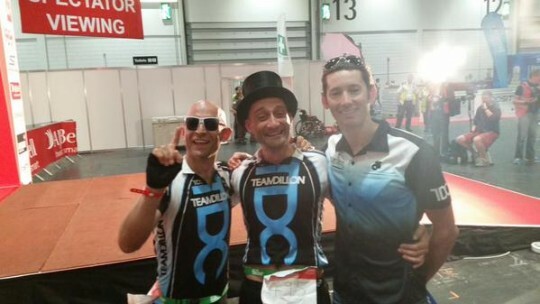 A large contingent of Team Dillon headed down to London Excel for the Worlds biggest triathlon! We had a great weekend, full of team spirit and fantastic performances. Alex Deans kicked off the racing on Saturday finishing in 15th place in the youth sprint. Next up was the team relays where TDC dominated. Team 1 was made up of Stu Hayes, Gadget Man and Max Somerset and they lead from start to finish to take the win in the mens relay. 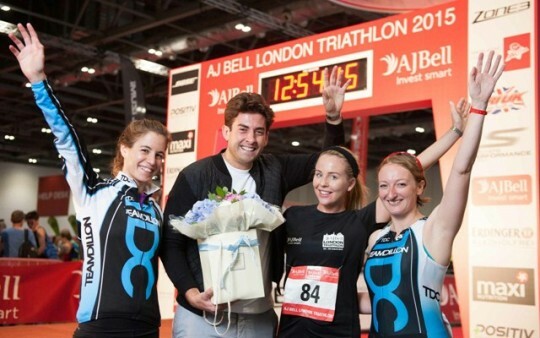 Team 2 was made up of Jess Thorpe, Mandy Border and TOWIE Lydia-Rose Bright who won the women’s relay. We also had an Elite team entry which was made up of Janette Cardy, Charlie Pimlott and Michelle Dillon who again took another win for the mixed relay! Anita Smith was racing for the first time under TDC and had a strong performance leaving nothing on the course, David Hudson also raced hard in hot conditions and can across the line with a smile on his face. Genia Marek took to the stage late in the day to win her Sprint wave, second overall on the day and first in her AG, well done Genia! First off Sunday morning was our National Champ, Louise Croxson but unfortunately had a DNF due to a puncture, Louise then joined the team to cheer on the Emma Pallant in the Elite Womens race. Emma Pallant had a very strong swim leaving transition only 30sec behind the leaders, the leading pair worked hard on the bike and put time into Emma and the rest of the field. However Emma had a strong run to finish 3rd in a classy field headed by Helen Jenkins and Australian Charlotte Mcshane, two former World Champions. Caitlin Bradley held her own and in a race where a lot of girls DNF Caitlin fought hard right to the finish line and showed what a real fighter she is. Pav Rooprai also had a great debut to the elite mens field this year and finished 23rd and now excited to do more olympic Distances races. 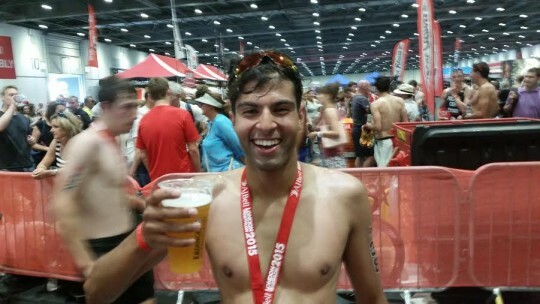 David Stockwell and Nick Wilson rounded up a fantastic weekend of results, Nick was just two seconds off breaking the magic 3hour barrier, something he wouldn’t have thought possible when first taking up triathlon and not being able to swim. 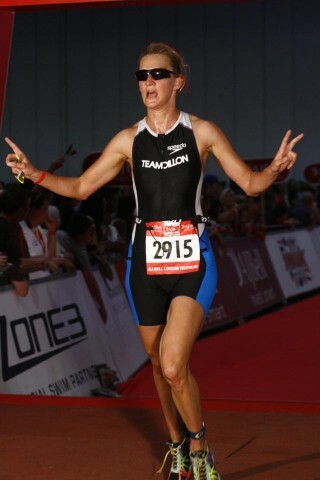 So proud of our amazing TEAM of athletes, What a weekend, Well done everyone!